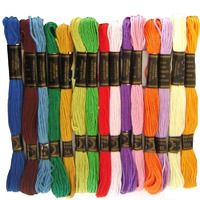 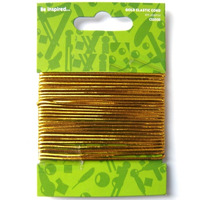 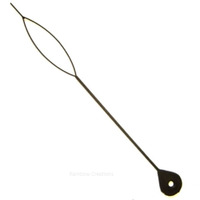 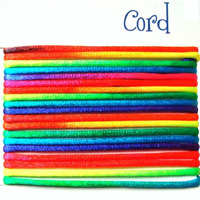 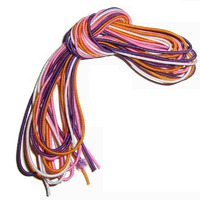 Bead elastic, cords and threads to use for children's beading activities and crafts. 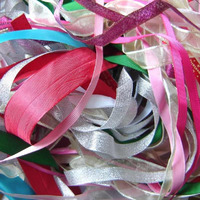 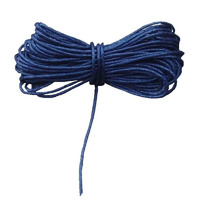 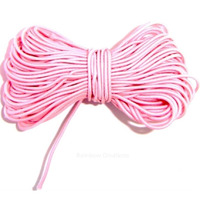 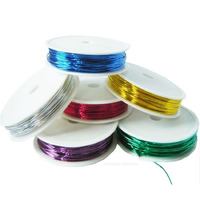 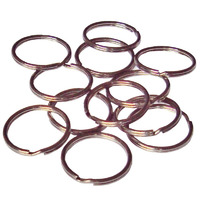 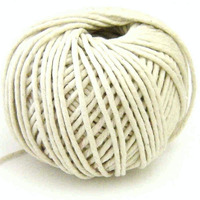 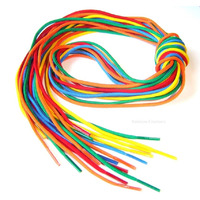 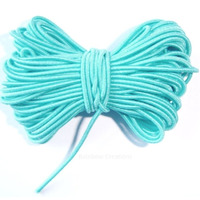 Supplying round elastic, coloured elastic, clear elasticated thread, cord and threading laces. 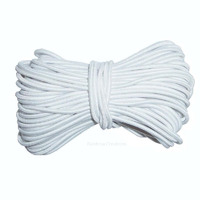 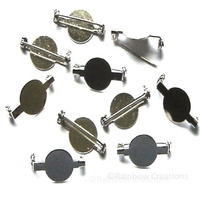 Narrow elastic is suitable for older children to use and thick elastic suitable for young children to use.